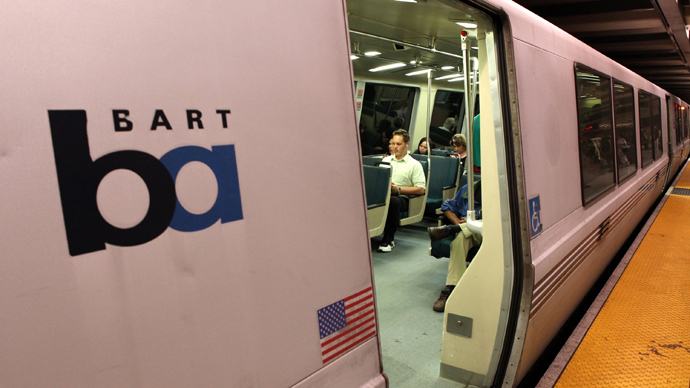 The City of Oakland and Alameda County have agreed to settle a class action lawsuit by paying out $1.025 million to 152 people arrested in 2010 while protesting the leniency of sentence for a white transit officer who shot dead an unarmed black man. City Council members voted to approve a settlement of $850,000, Oakland City attorney's spokesman Alex Katz said, while Alameda County will pay out $175,000 to put a class action lawsuit filed by the National Lawyers Guild to rest. The deal received preliminary approval from District Judge Thelton Henderson of San Francisco on June 13, but must clear a final approval hearing slated for September. 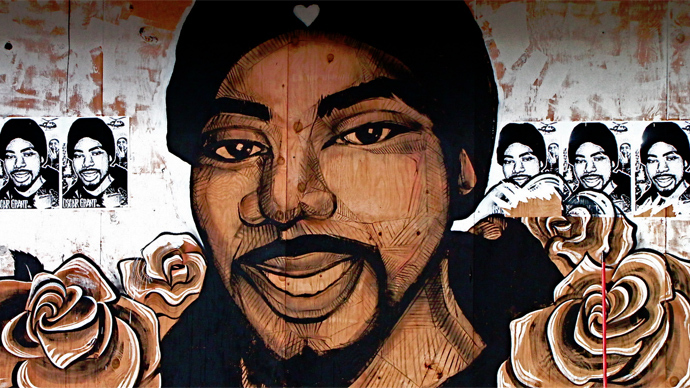 The settlement of the case potentially brings to conclusion one of three class action lawsuits resulting from the Oakland Police Department’s (OPD) reaction to protests stemming from the Oscar Grant case and Occupy Oakland. 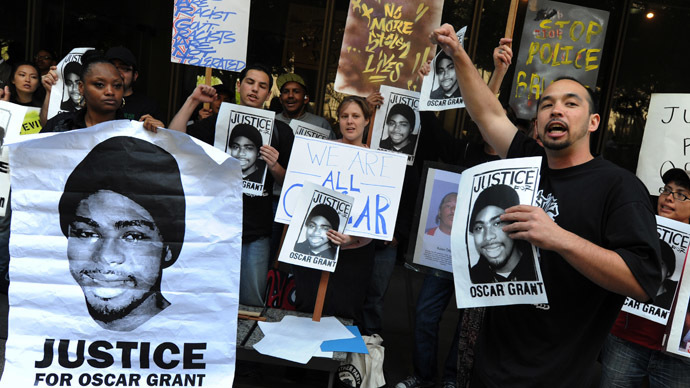 The arrests were made at a November 2010 rally staged to protest the lenient sentencing of Johannes Mehserle, a Bay Area Rapid Transit [BART] police officer who fatally shot Oscar Grant on a train platform on New Year day in 2009. Mehserle received a two-year prison term for involuntary manslaughter after shooting Grant in the back, as he was allegedly resisting arrest while unarmed and lying prostrate on the platform. 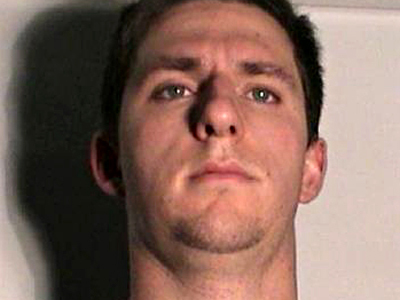 The shooting drew nationwide media attention and a dramatization of the last 24 hours of Grant’s life premiered earlier this year. 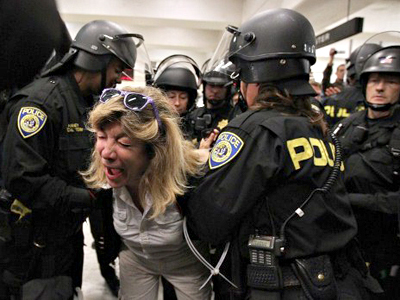 According to the lawsuit, both the city and county failed to follow state law or their own rules during the detention and arrest of protesters after police intervened to halt a planned march to a nearby BART station on November 5, 2010. Protesters then said after being detained, they were forced to sit in Alameda County Sheriff's Office buses and later in holding cells for up to 24 hours without ever being formally booked. One of the plaintiffs, National Lawyers Guild legal observer Dan Spalding, said in a statement the protesters were never given a warning or an opportunity to leave. “I tried to tell the officers that I was a legal observer, but they handcuffed me and put me on a sheriff’s bus,” local affiliate CBS San Francisco cites Spalding as saying. "We brought the lawsuit in order to protect the constitutional right to dissent in Oakland," said Rachel Lederman, lead attorney in the case for the National Lawyers guild. The four named plaintiffs in the case will receive $9,000 under the settlement, Lederman said. Others in the class action suit can apply to receive around $4,500 apiece. The attorneys will get $300,000. 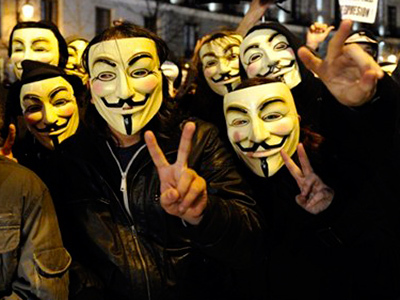 In the other two cases related to both the slaying of Grant and Occupy Oakland, police have been accused of using excessive force and unlawful mass arrests during demonstrations on October 25, 2011, November 2-3, 2011, and January 28, 2012. In the January 28 incident, police arrested more than 400 people outside the Downtown Oakland YMCA. In July, the Oakland City Council is set to consider a proposed settlement resulting from police violence during the November 2011 protest. Shortly before 1am on November 3, Scott Campbell was shot by police with a less-lethal round while filming a stationary police line during an Occupy Oakland protest. 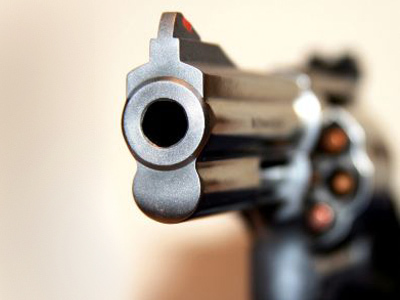 The shooting, incidentally, was documented from a point-of-view perspective by Campbell’s own camera. University of South Carolina criminal justice Professor Geoffrey Alpert told the Oakland Tribune that, "Unless there's a threat that you can't see in the video, that just looks like absolute punishment, which is the worst type of excessive force."